Growing up in the 1990's, reaching my teens then and all, one of my favorite movies was and still to this day is "Days of Thunder". 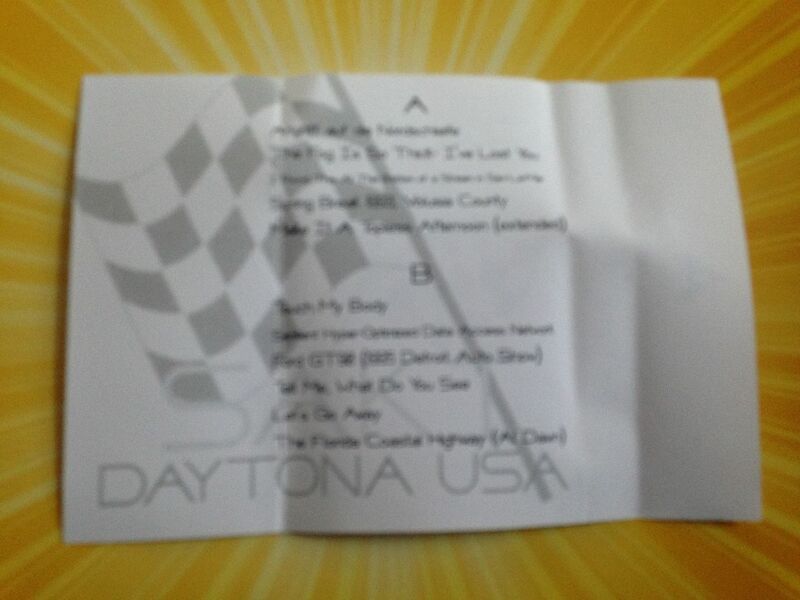 I'm not sure why, but seeing the title "Daytona USA" just reminds me of the Daytona 500 and thus automobile racing and then that movie. 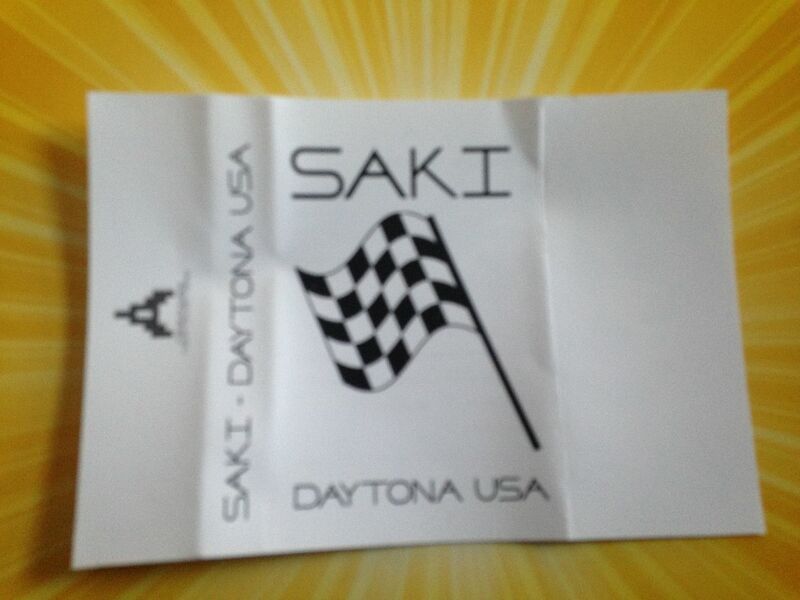 I'm not really big into racing in that sense though. 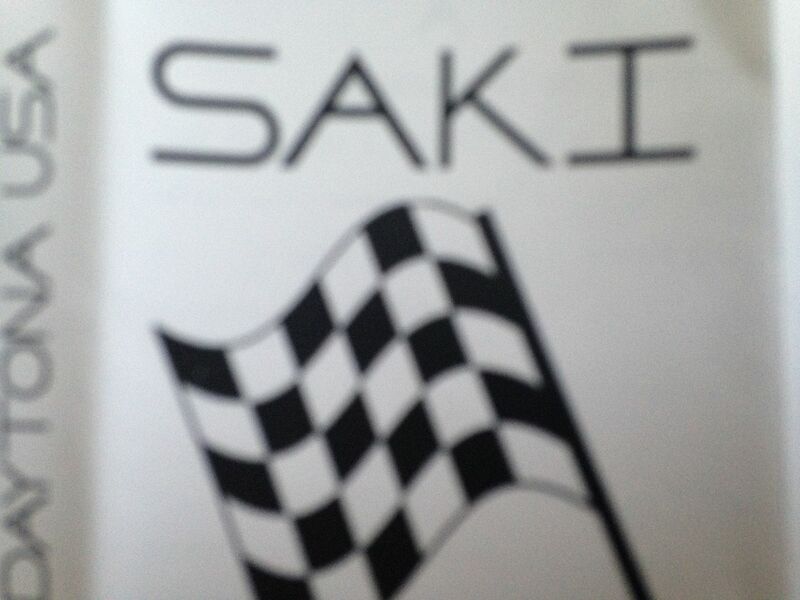 It seemed like my love for "Days of Thunder" would have driven me (Get it? Because you drive cars) into a life of watching NASCAR but I have actually never watched a car race in that sense. Only in the movies. 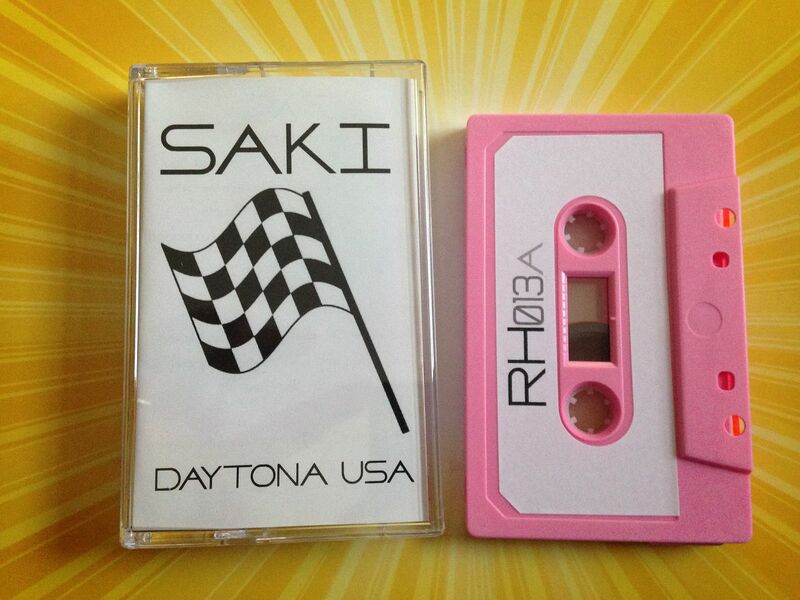 Through funky drum beats SAKI brings about the type of electronic music I would expect to find on cassette circa the early 1990's, around when "Days of Thunder" was in theaters. Though I do remember the original soundtrack to "Days of Thunder"-- still have it on cassette-- and that isn't how this sound though. I guess mostly I just think of the two being related because of the bright, neon colors and that sort of idea. With hints of "Alias" there are loops and you can just dance to this one. Big synth notes come out as does either whistles or birds chirping and then it just picks back up again and makes me want to move. The bass can get really intense and then it can also turn a little bit smoother, into something more synth but along the lines of chillwave. 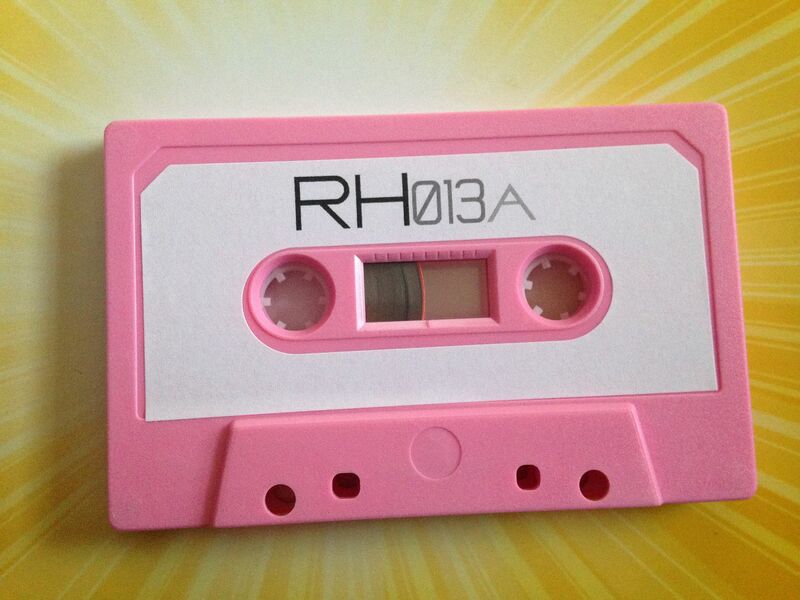 It's a really nice flow when you listen to the cassette from start to finish because it doesn't just keep pounding at you the whole time. It gets slower and then builds back up, which in a lot of ways I feel like good music should do simply because you need that low to know what it feels like when you reach that high. 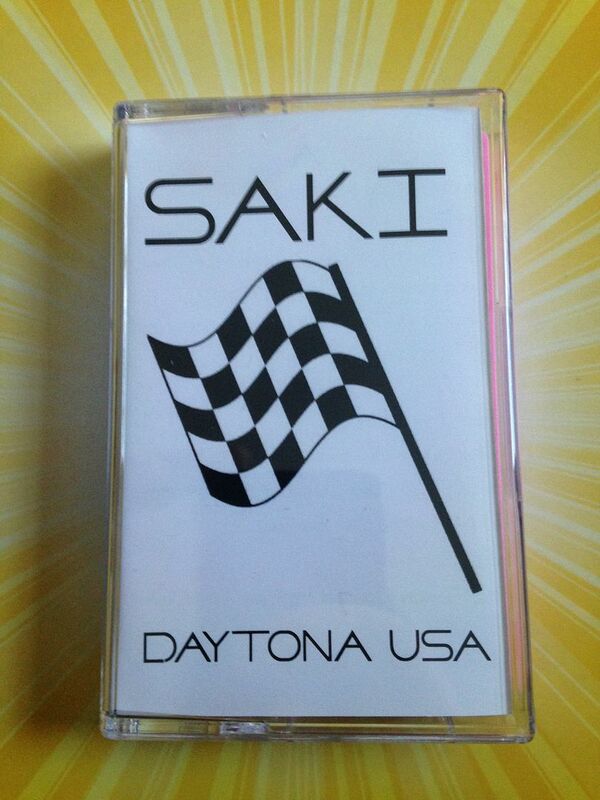 There are a lot of good uses for listening to this cassette by SAKI but none of them involving standing still. Whether you're going for a walk, a run or just need to power through an all-nighter this is the type of music I recommend to people who want to increase their energy level naturally. 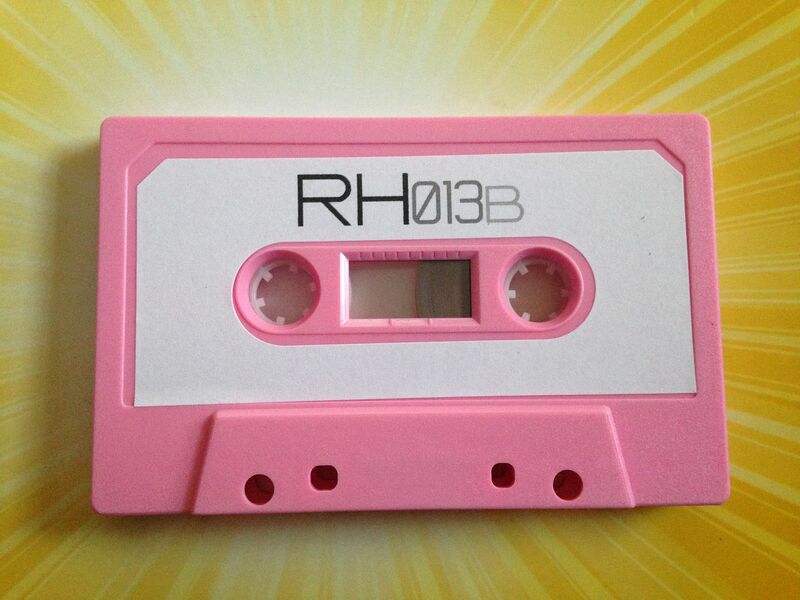 Next time you think about paying way too much for that energy drink, just remember you only have to buy this cassette once and then it becomes the gift which keeps on giving.